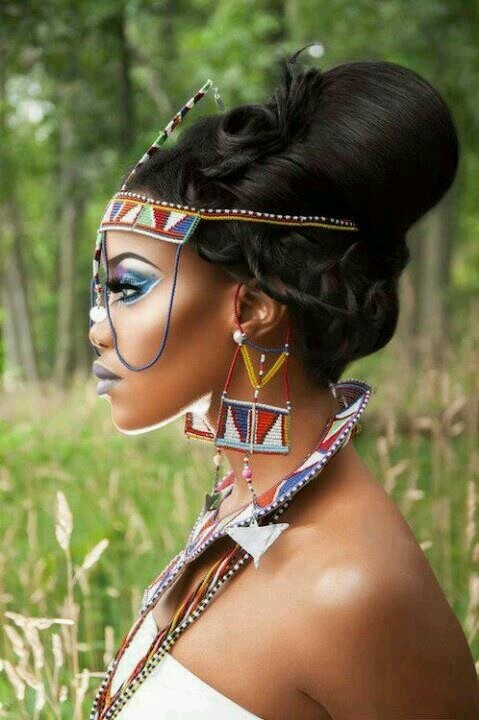 The Queen of the Nile as she is called was known as a ruler, seductress and ultimate beauty. Cleopatra was able to gain control of her kingdom after using her beauty and temptress ways to gain help from a neighboring empire in defeating her enemies. The Egyptian queen was known all around the globe for her beauty regimen, one of the famous secrets was using a gold face mask. Well we gathered some of her ancient beauty secrets and found some modern day solutions to achieve the same results, so take a look. 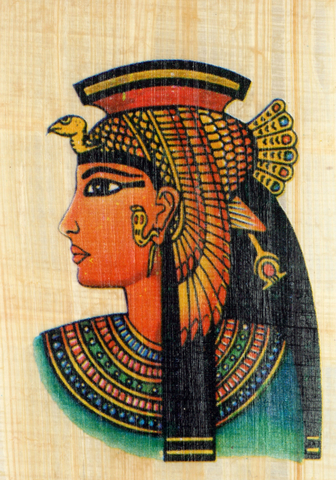 Cleopatra was said to have slept with a gold mask on nightly in order to nourish her skin and keep it soft . We know everyone doesn’t have solid gold laying arund the house, so we came up with an easy solution. 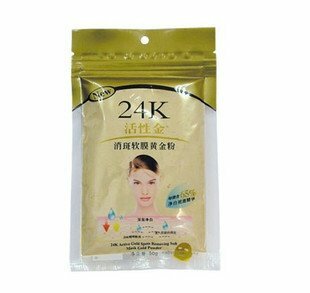 24K gold facial masks can be purchased easily on Amazon and Ebay . 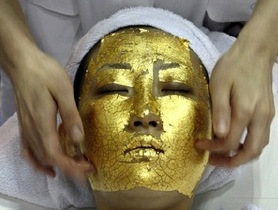 Our favorite is the Karmart Liyanshijia 24K gold mask powder formula Cleopatra Nanobiology spa. 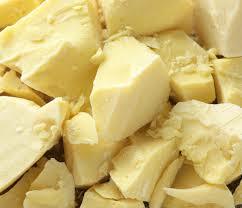 One of the most famous beauty secrets of Cleopatra was “milk and honey” bath. Cleopatra used to mix milk of a young donkey with fresh honey and almond oil. It’s known that while traveling, she used to take couple of donkeys with her, in case if anytime she wanted to take a bath. We won’t start doing the same, but we can somehow imitate this beauty secret of “eternal youth” from the famous Queen. To prepare the milk and honey bath, mix half cup of honey with 3 cups of milk and add 5 tablespoons almond oil (you can use olive oil instead), then pour this substance into your bath and enjoy gentle and soft skin! 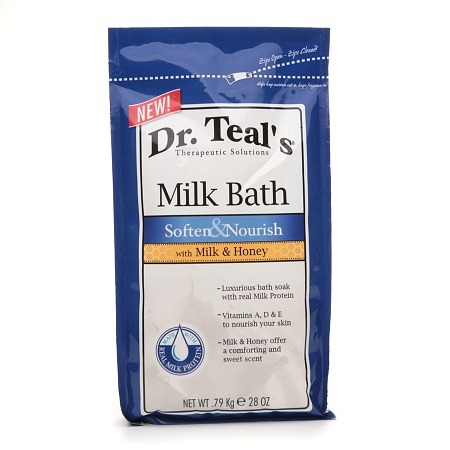 We’ve found an easy solution if you would like a quick answer to this bath with these three pre packaged products that can be added to a water bath without grabbing gallons of milk and honey. 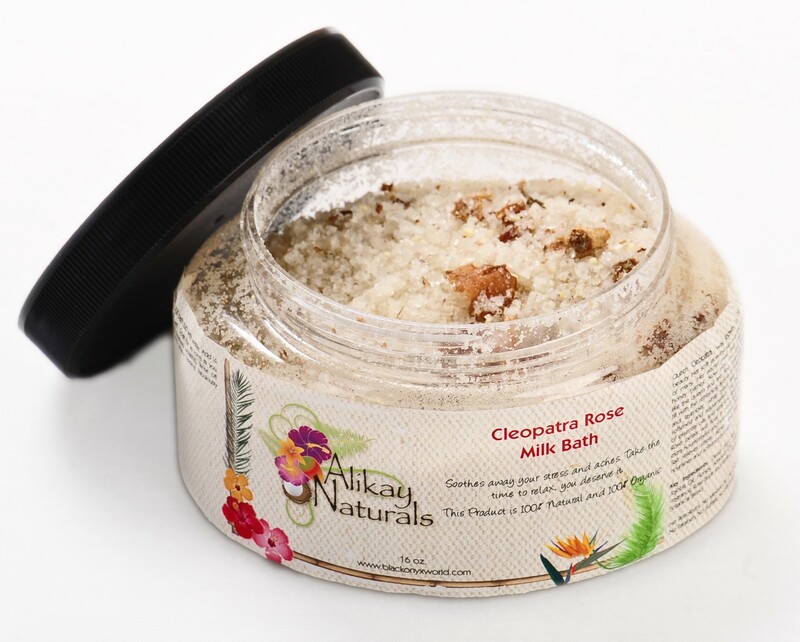 For better effect of the milk and honey bath, the servants of Cleopatra used to massage her body with amazing, natural body scrub. You will need: 2 table spoons of sea salt and 3 table spoons of thick cream (natural, flavour free cream). 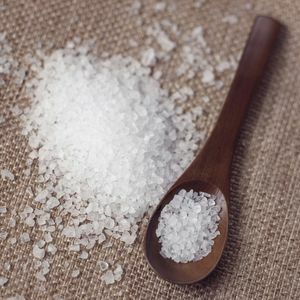 Mix sea salt with cream and gently rub your body with it in circular motions. Make sure to leave this scrub to sit on your skin for at least 5 minutes, then rinse. 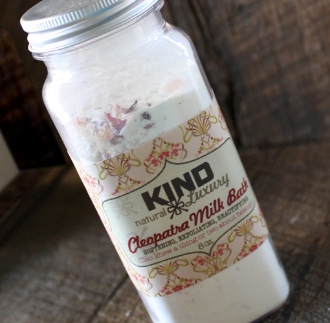 This scrub will gently exfoliate your skin and make your body feel smooth and soft like heaven! 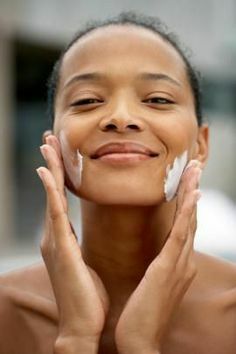 Cream is not always required as you can buy coarse sea salt and rub it gently across your skin while showering. Another beauty secret of Cleopatra is a special face cream. 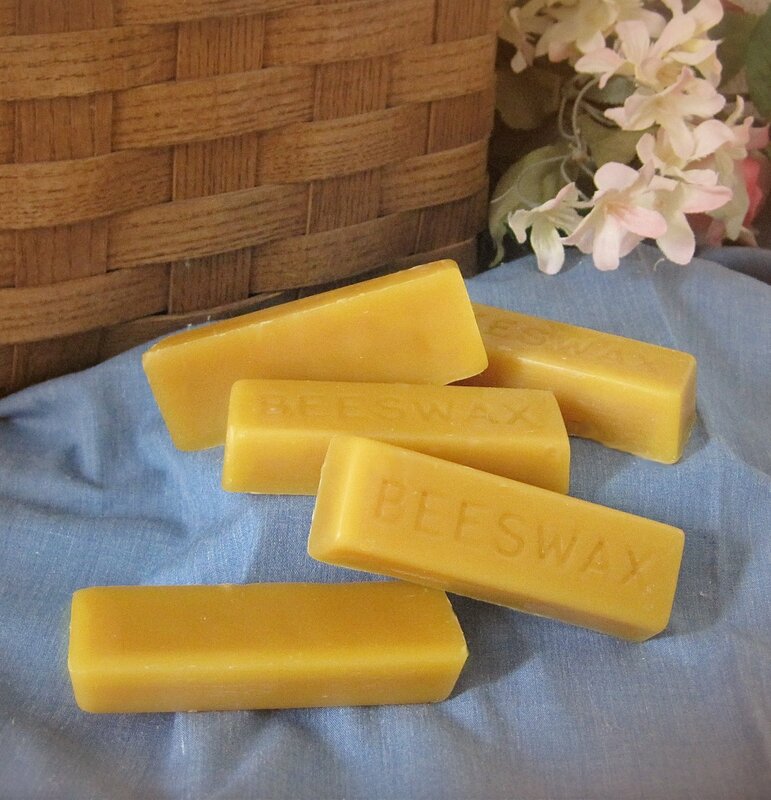 Slowly heat the beeswax and almond oil till the substance gets liquid, but don’t boil it (you can vary the quantity of beeswax, the more of it you add – the thicker your cream will be). Add aloe vera juice and rose essential oil, mix thoroughly. (Optional: you can add vitamin E capsule into your cream). Let your cream cool down, pour it into a glass container and store in your fridge (it can last for about a week). All the ingredients are totally natural and filled with vitamins. Isn’t it amazing! 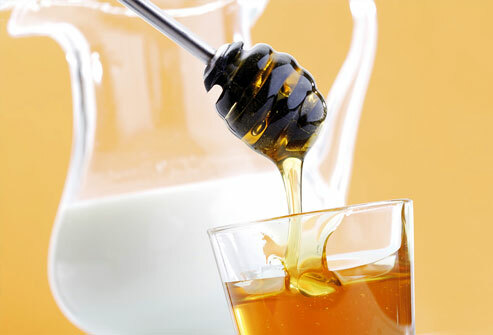 Mix 3 table spoons of honey with 1 table spoon of castor oil (if you don’t have castor oil – olive oil will do), apply this substance on your freshly washed hair and let it soak in for 5-15 minutes, then rinse. 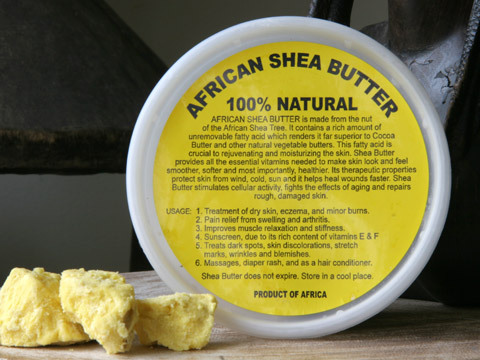 This natural hair treatment helps to repair damaged hair, giving it more shine and softness. 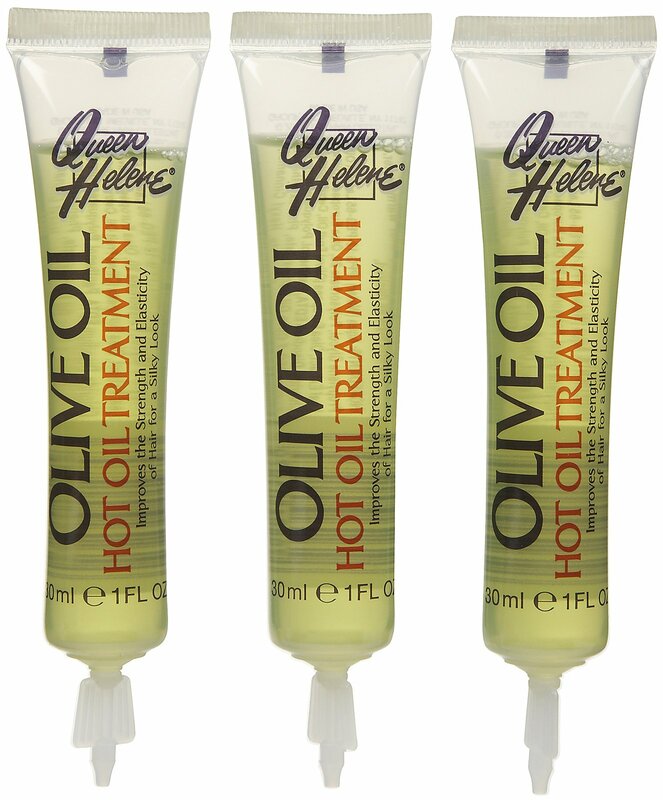 You may also use hot oil treatments to repair damaged hair. 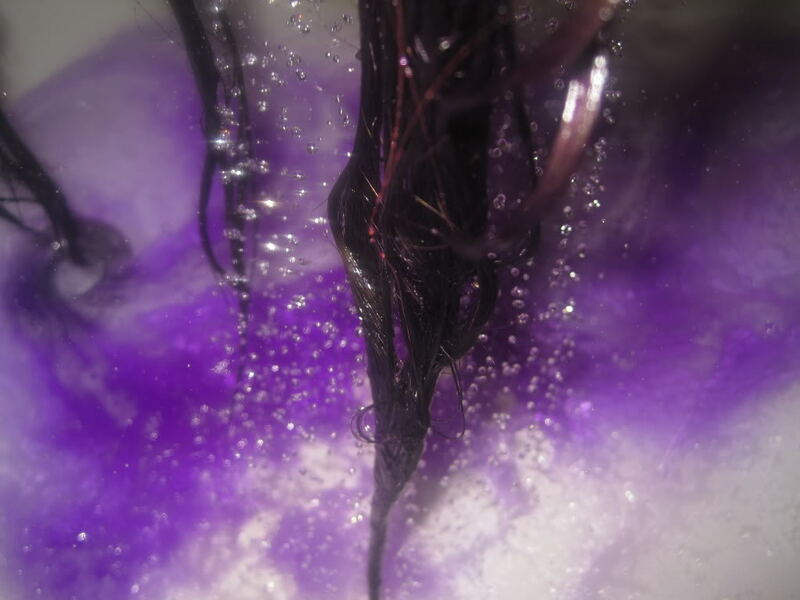 Just warm up the bottle in a tub of hot water (not boiling) and saturate your wet hair with the treatment. Leave in your hair for a good 30 minutes and rinse out. With all of these beauty treatments and a nice routine, you too may be able to make all the women around envious of your looks and also make men fall to their knees in your presence. My ultimate favorite goodies for the month of September!! Since September is my month of birth ,the beginning of Fall and the first installment of my favorite goodies, I thought let’s start with the beginning of beauty, the basics. I have so many favorite beauty and fashion products, but I narrowed them down to the products that take care of the skin and hair which is the foundation of natural beauty. In these upcoming Fall months you have to pamper your skin, after all its going to deal with harsh weather and cold temperatures.Here are my favorite products of the month. 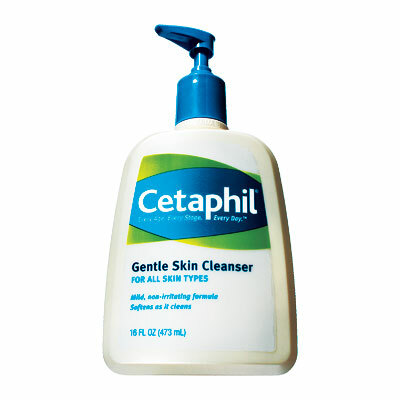 1) Cetaphil is a great daily cleanser to be used twice a day. It also doubles as a great make-up remover. 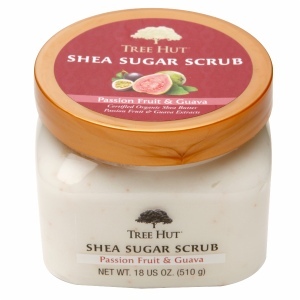 2) Tree Hut Shea Sugar Scrub is a relaxing and pampering scrub and exfoliant that may be used on any part of your body. I try to exfoliate at least three times a week. Your soft baby skin will be available to touch once finished with this great product. 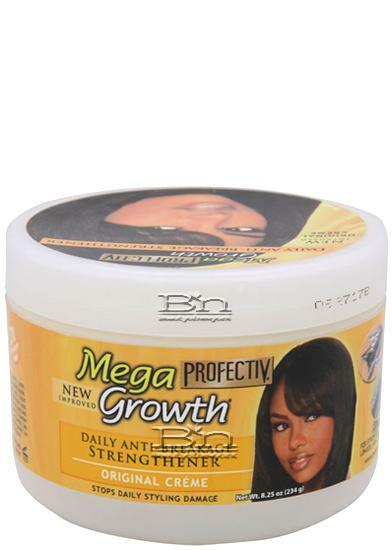 3) Profectiv Mega Growth Daily Anti Breakage Strengthener is like creamy crack for my hair growth. I tried all the juice and berry naturalista products for my 4C hair and nothing seemed to be working. I used this stuff back in 2006 and 2007 and it really made my hair grow. I guess my hair still enjoys whatever they put in this stuff. For strong and healthy hair i would definitely recommend this stuff. 4) Chapped lips are so easy to come across in the fall and winter months and can definitely ruin the look of a good lip color so you must avoid them. 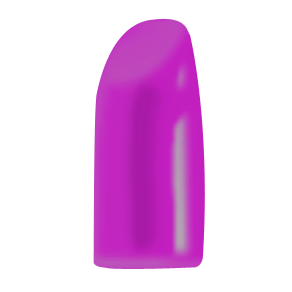 Carmex is a brilliant way to keep your lips baby soft and ready for any fly lipstick you want to rock for the day. Ive been using this stuff for years and its great! 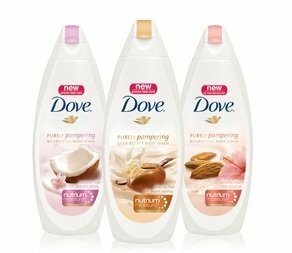 5) Depending on your skin type if you want fresh skin that doesn’t feel super dry after showering defnitely try Dove body wash . Not only does this body wash have you feeling like your in sudsy heaven, but it leaves you smelling great. 6) Make up Organizers are absolutely perfect for placing all of your make up supplies and keeping them in plain site so it does not take forever to get ready for the day. I would say i cut about 15 minutes off of my makeup routine by not having to look for specific makeup digging through make up bags. 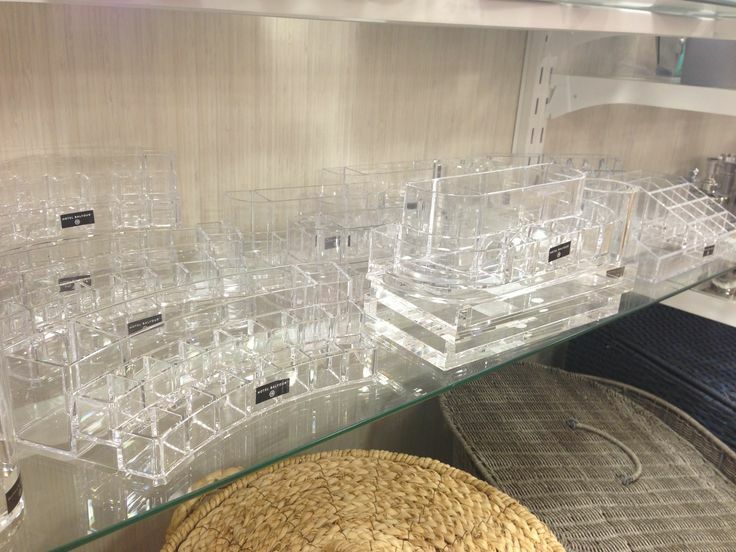 The organzizers make everything easily accessible and can be found at Home Goods or Marshalls. 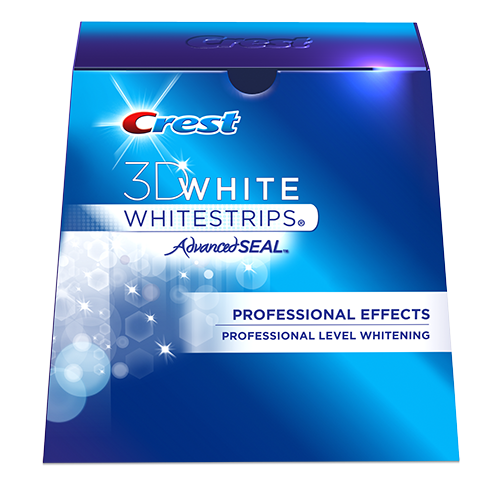 7) Crest Whitestrips will do wonders to your yellowing teeth. It’s a convenient way to get a bright smile in the convenience of your own home and I absolutely love them. Smiles are very important when it comes to beauty and along with brushing and flossing these strips should be a part of your dental hygiene routine. 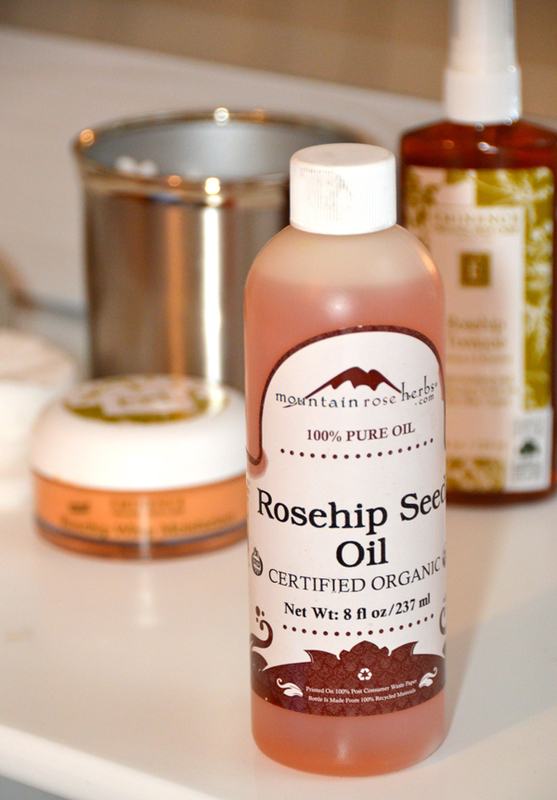 8) Rosehip seed oil is something you should familiarize yourself with if you are unaware of its amazing benefits. 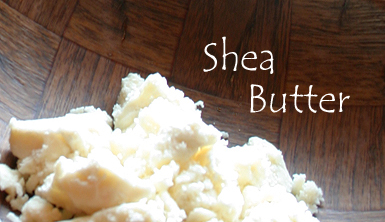 This oil is great for regenerating skin, clearing acne scars, and preventing blemishes. This oil is used as an anti-aging product by many women. My motto is why wait until you have wrinkles to begin fighting them, my grandmother always said “prevention is better than cure”. I use this oil nightly and sometimes during the day along with an SPF to keep those evil wrinkles away. 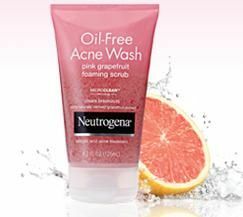 9) Neutrogena Oil Free Acne Wash Pink Grapefruit is one of my favorite exfoliants because it cleanses, exfoliates and it smells awesome. I use this just about every other day and I can say it really gives you a good base to put your foundation on. After washing your face your face will feel so smooth and your makeup will look flawless. 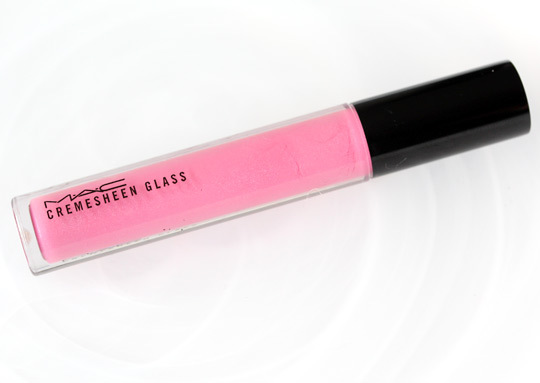 10) Last, but not least MAC’s Cremesheen Glass in Right Image is my favorite lip gloss of all time! *Kanye Voice* This is my go to keep my lip gloss poppin during the day especially if i am rocking a completely natural face. I normally layer the Carmex under it and lay a thin layer on top. 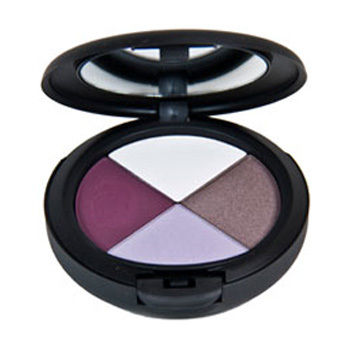 You can’t go wrong with any MAC product and this has to be my top fave product for September, I make sure I stock up! Hope this list has been helpful and you enjoying going back to the basics! Bluffa Jo is a cosmetic line founded by celebrity nail and beauty professional, Maisie Dunbar. The Liberian native has many celebrity clients such as Sharon Osbourne, Tyson Beckford, Star Jones Reynolds, Mary Mary, Chaka Khan and more. 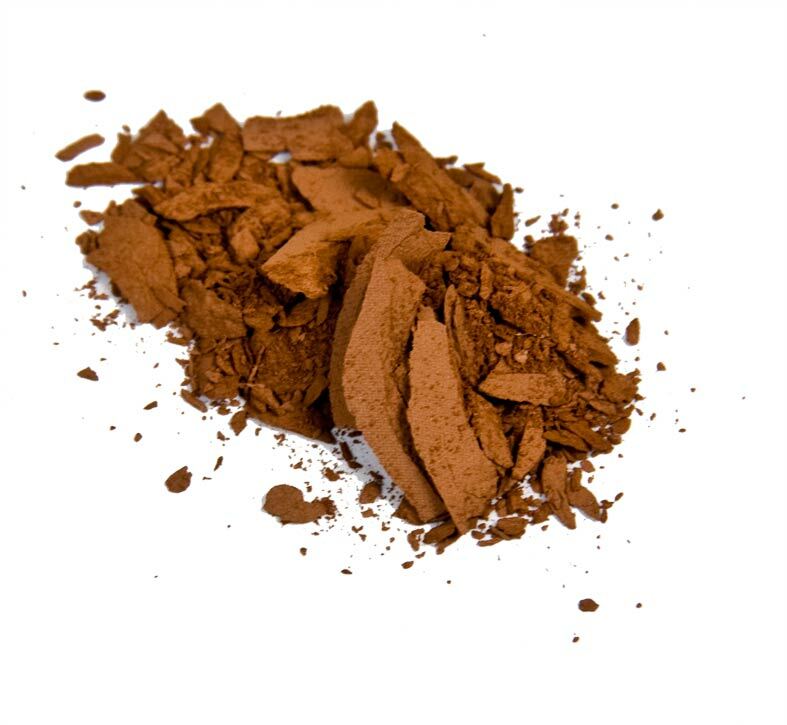 The cosmetic line prides itself on mineral pigments which is a natural alternative to chemical make up, and does not contain any dyes, oils, talc, alcohol or fragrance. Bluffa Jo Cosmetics has been featured in Harpers Bazarr, Vogue, and Essence Magazines as well as New York Fashion Week.Skin care products, Lip gloss, foundations, face pigments and more can be purchased at http://www.bluffajo.com or at Ms. Dunbar’s salon in Silver Spring, MD. 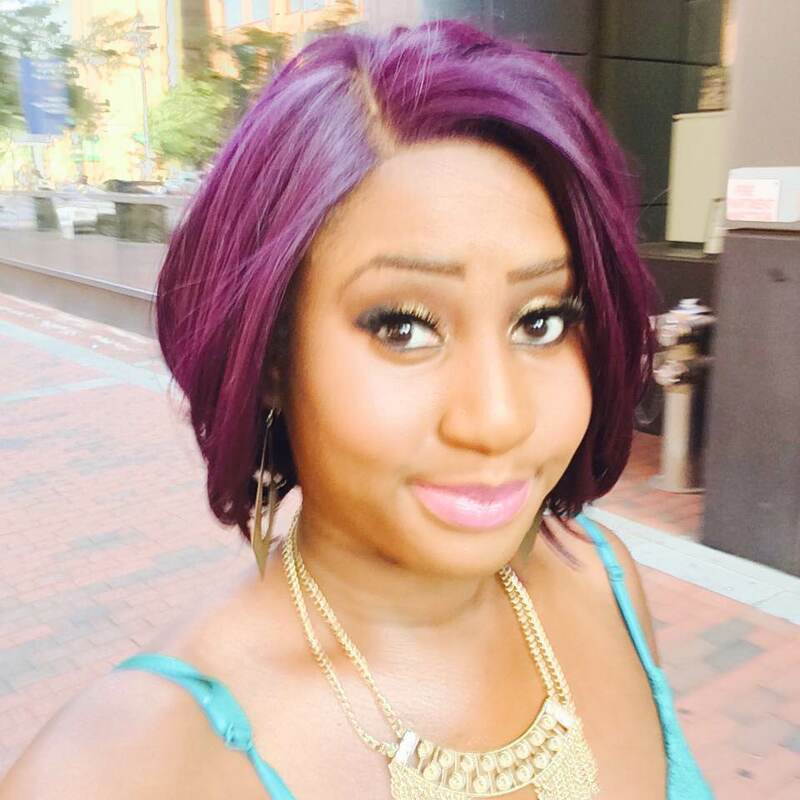 Ms. Dunbar is also a business consultant and mentor to young professionals trying to break through in the beauty industry. She has seen much success in the industry and her knowledge is immense on what it takes to be great at your craft. Here are few videos of the savvy business owner and beauty extraordinaire giving some great tips and advice. 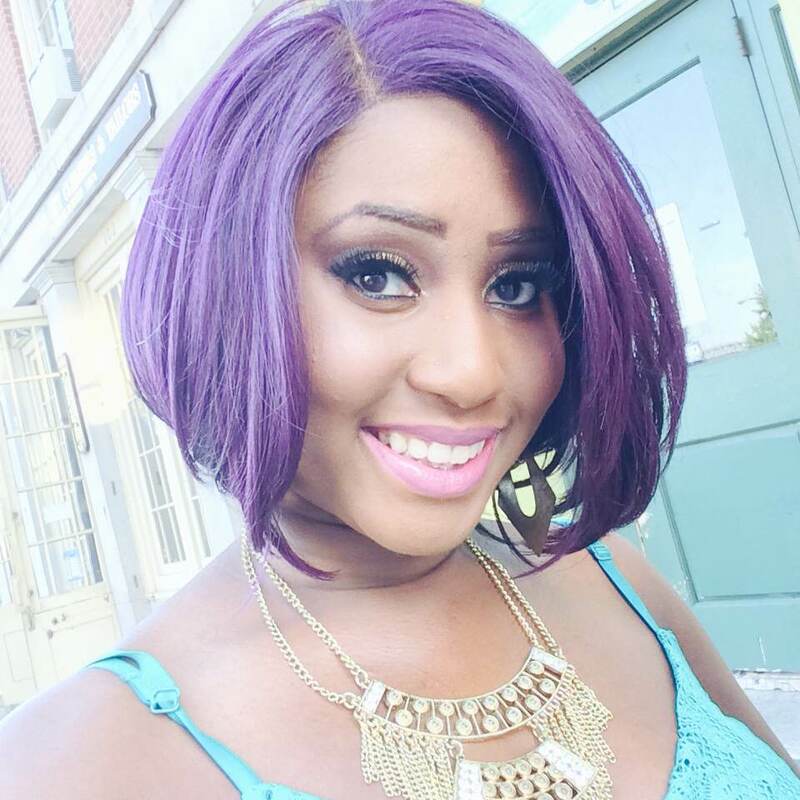 Beauty Appeal: Get Candy Colored Hair! Are you getting tired of the same old boring colors, looking to have fun with your hair or just reinventing your look? 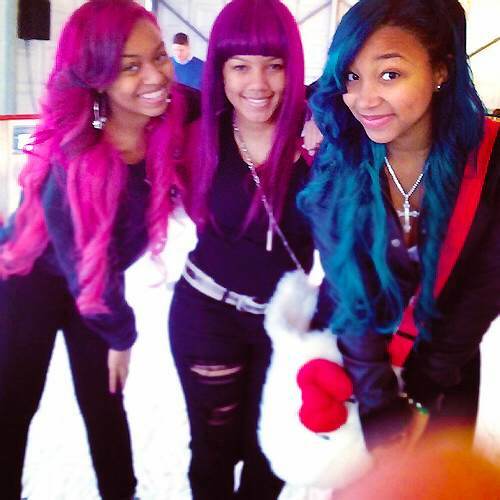 , well the candy colored hair route is just for you. 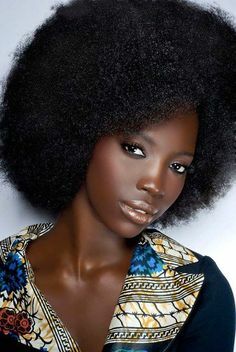 There are so many beautiful color of the rainbow that we don’t see many people explore when it comes to their hair, who says you must have brown, black, or brown hair? Here at Tribe Appeal we say follow your own rules. 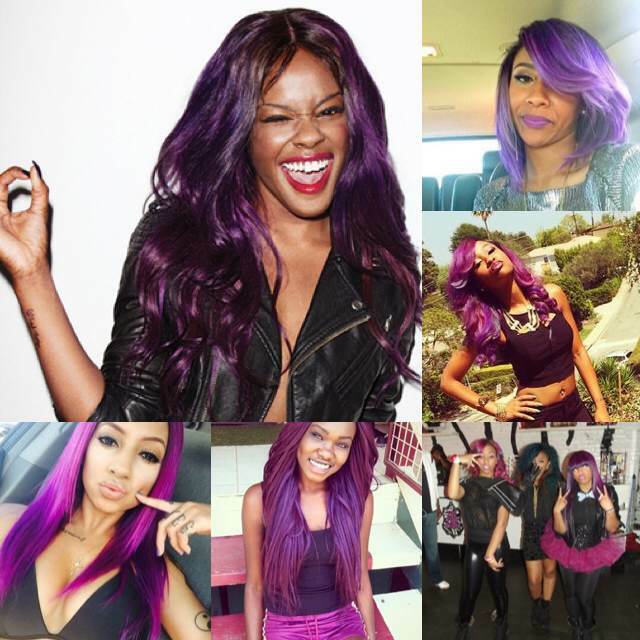 Candy hair colors such as blue, purple, green, orange, red and pink give the individuals bold enough to rock them a great way to express themselves and their style. 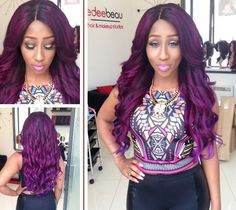 The great thing about hair is you don’t have to put your own natural hair through these harsh chemical s There are many celebrities who have tried this bold look such as Katy Perry, Nicki Minaj,Azealia Banks and Kenyan songstress Victoria Kimani. Get the look yourself by following these simple steps. 2. A bottle of WHITE conditioner for color treated hair. 3. A medium sized mixing bowl. 4. Hair dye brushes to apply the dye evenly. 6. Old T-shirt and towel. 8. Purple toner shampoo for white & silver hair (after bleaching). 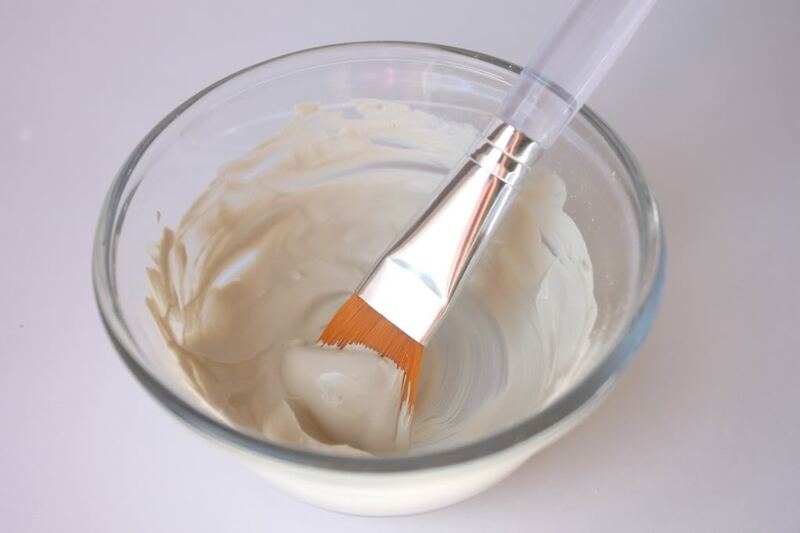 Step 2) Start mixing your dye of choice with the white conditioner. 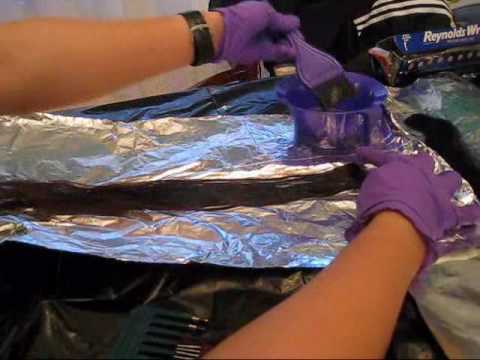 As you want the color to get lighter add conditioner to the mix and as you want the color to get darker add more dye. Step 5) Dry the hair, install and enjoy your new fabulous look! I loved the purple color so so much I had to try it myself and I love it! 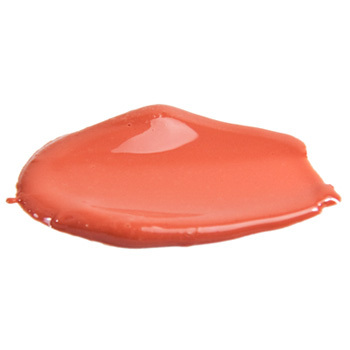 M.A.C Cosmetics just introduced new hues in different product lines. 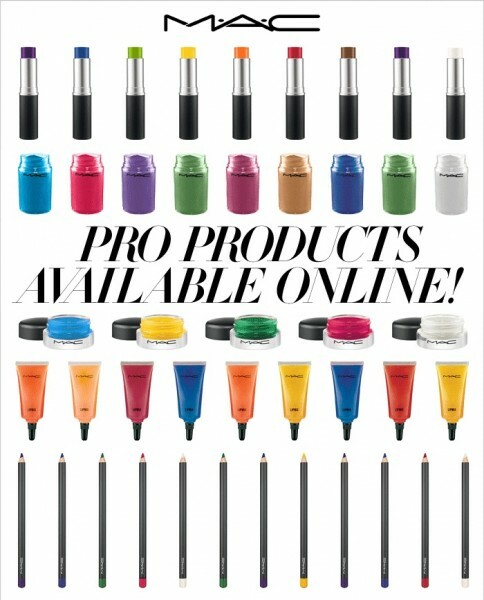 M.A.C Pro Cosmetics were only sold to M.A.C Pro Members, but now the Pro cosmetics are available for your own artistry. 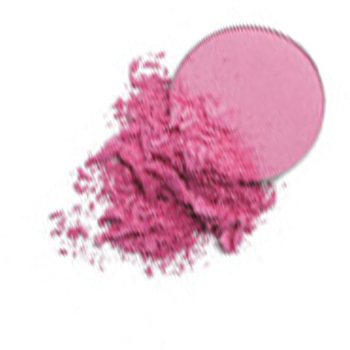 There are many pigmented colors in the different product lines. The lines consist of Pigments, Palettes, Paint Pots and more. 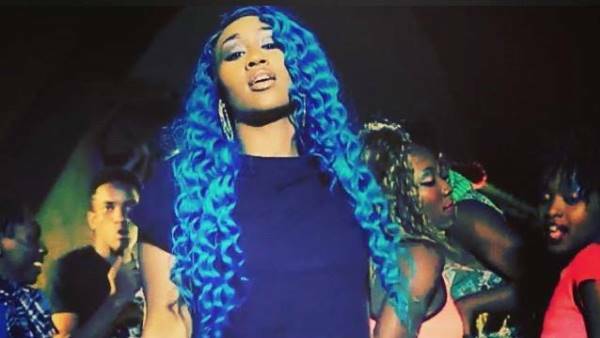 The colors are very similar to the very popular Ka’oir line of cosmetics that Jamaican model, stylist & business woman Keyshia Ka’oir (formerly Keyshia Dior) created. Keyshia has quite a following and has grown her lipstick line into a multi-million make-up empire! 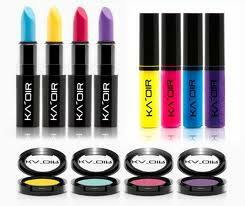 Ka’oir has an up with their premium line of glitz sticks. Make up fans everywhere are excited because both companies are A1 when it comes to quality and produce fabulous results. Jennifer Lopez made an appearance on the late night show “Watch What Happens Live” hosted by Andy Cohen. During the show she talked about her new album “AKA” which is in stores now, her friendship with Lisa Remini & her ageless skin routine. J.Lo was asked about the face cream her ex husband Chris Judd said she used every day rumored to cost $1,000 an ounce. Jennifer was open and said that she has been using a rose day cream from Whole Foods for about 10 years. 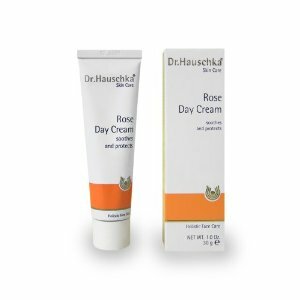 This cream is called Dr. Hauschka Rose Day Cream and retails for about $34.00! 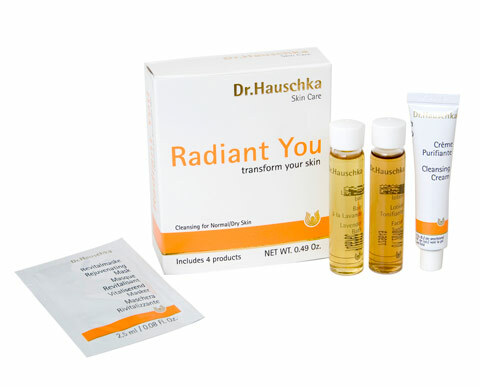 The brand also has a skin care line with various products to make your skin glow.